And it's white, like snow. Samsung has unveiled a sweet-looking Galaxy Note 8 you might never get your hands on. 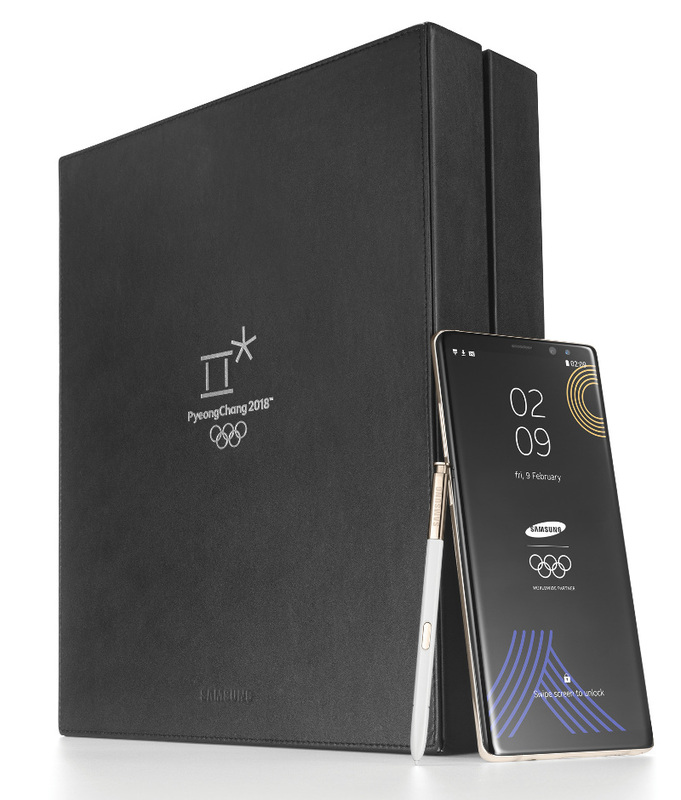 The Korean conglomerate has designed a limited edition version of its extra large phone exclusively for 2018 PyeongChang Winter Olympics participants. It's fitted with a shiny white back glass to represent snow and wintertime, and it's adorned with a gold Olympics logo and similarly gold accents as inspired by the Olympics torch. Inside, it's still the same Galaxy Note 8 everyone else has, minus the pre-loaded PyeongChang 2018 themed wallpapers. Samsung will distribute 4,000 devices to competing athletes and staff members before the games begin in early February. All Paralympic Winter Games participants will also get cases that feature the Paralympic Games logo to go with their new phones. Since the company has been an Olympic partner for decades, a special edition for the event is par for the course, especially now that the event is being held in its home country. While it's unfortunate that this version is exclusively available to Olympics athletes and staff, you may want to cross your fingers and hope that Samsung eventually decides to sell it. The company released the 2016 Olympics edition Galaxy S7 Edge to the public, after all, though it only sold a couple of thousand units worldwide.